Join us as we embark on our 2nd Le Club Voyage member voyage aboard the Azamara Quest® on an 8-night Croatia Inside Passage voyage. 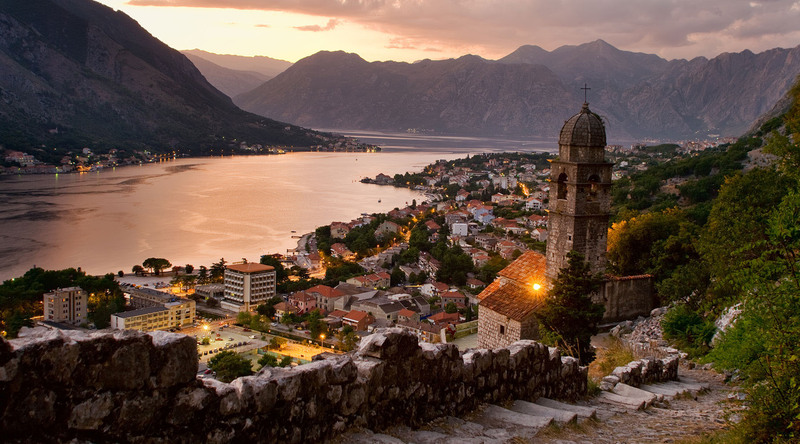 Follow our Le Club Voyage ambassador Nicole Lukacs, President and CEO Larry Pimentel, and other LCV guests as we explore the hidden gems of the Adriatic. Catch exclusive, members only tours, escorted by Larry on special Azamara Shore Excursions. Bike through Zadar, explore the Blue Cave in Bisevo Island in Hvar, and go olive oil tasting in Dubrovnik with our guests. Wish you were here? If our gallery makes you want to join us on future Le Club Voyage member voyages, we have good news. Plans for our 2018 LCV Voyage are already underway! Click here to learn more.